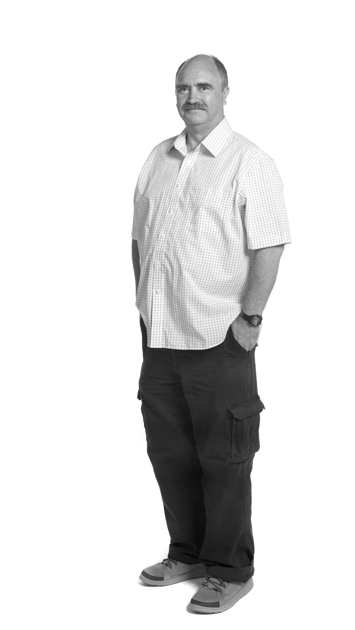 Alan is a qualified and experienced zooarchaeologist, trained in invertebrate and vertebrate taxonomy and ecology. He specialises in the identification, analysis and interpretation of animal hard tissues, particularly bones and the remains of several invertebrate groups, including molluscs and crustaceans. Alan has studied varied material from sites throughout the London area, including features ranging from late Palaeolithic and early Mesolithic scatters, to modern and post-medieval industrial deposits, working mainly on assemblages of fish, bird and mammal skeletal remains, with additional analysis of invertebrate groups as required. In addition, he carries out faunal analysis for external bodies and has assisted the Metropolitan Police and City of London Police with advice on sample processing and identification of animal bones. Alan has carried out specialist work for excavation projects abroad, including Iraq and the United Arab Emirates, and his work has been published in national and international journals. He lectures regularly to varied groups and has undertaken radio interviews and television filming. He served for 17 years as a member of the Animal Health (Wildlife Crime and Inspectorate Branch) panel of consultant Wildlife Inspectors, successfully carrying out inspections and report preparations in support of UK wildlife legislation, with court appearance and preparation of witness statements as required.